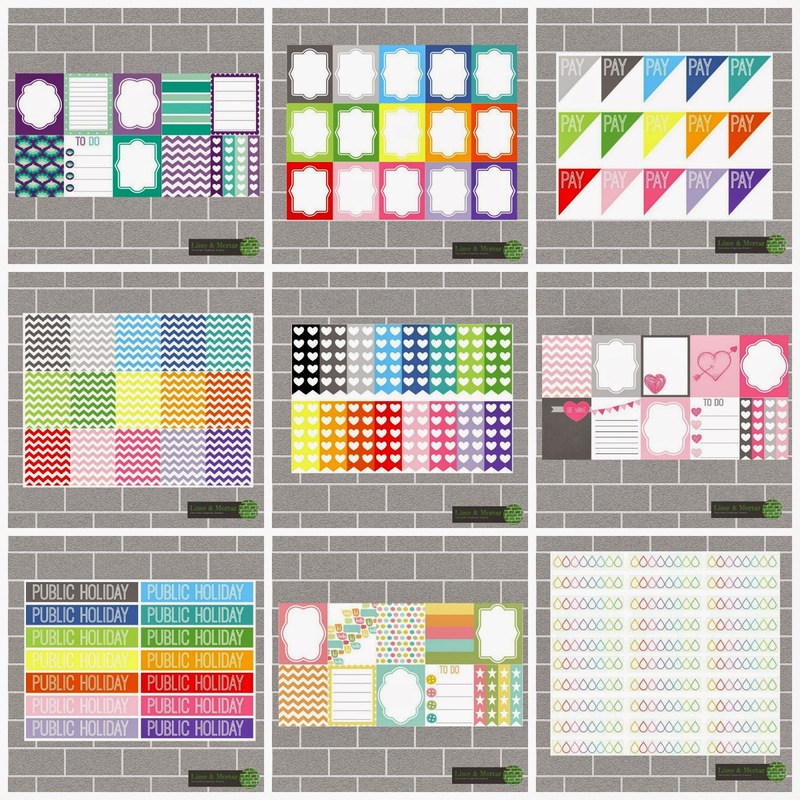 The stickers are designed to fit Erin Condren life planner squares, however some of the designs could be used in any style planner. As i mentioned in my 2015 goals post im looking forward to increasing my range as time goes on. I'll continue to design and add more stickers and im open to ideas and custom orders. See the listings to see real life photos of how the stickers will look in your planner. Postage within Australia is a flat rate of $1 (other countries the postage starts at $3). For this week Lime & Mortar readers will get 10% off using the code 'TENOFF' on all orders over $10. Here are some samples of my current designs. New designs are loaded often so keep an eye out or favourite my shop to get notifications! Here are a few of my decorated pages ready to be written in when the time comes. 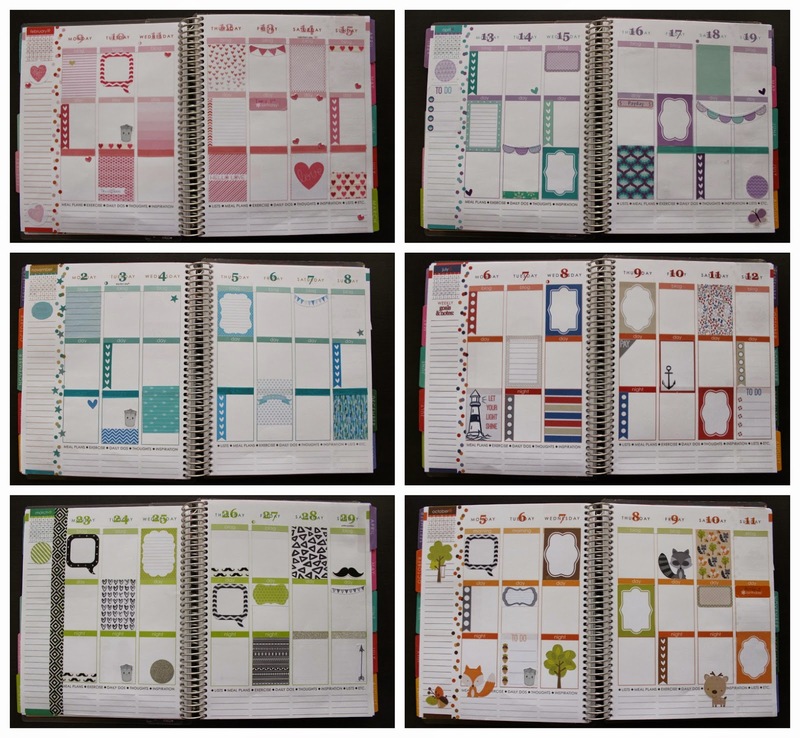 I will also be doing a monthly post with the previous months decorated pages for all those Erin Condren fans. I used a mix of my own designs and others. You're a clever clogs. These are divine. I'm not surprised they're flying off the 'shelf' I'm going to have to get me some hearts, public holidays and water trackers. Well done you!!! Hi! When you say you make the stickers, what do you use to cut them out but keep them attached to the sheet? I would love to make my own!! !